In addition to FREE delivery when you spend over £45, why not take advantage of these exclusive gifts and offers? 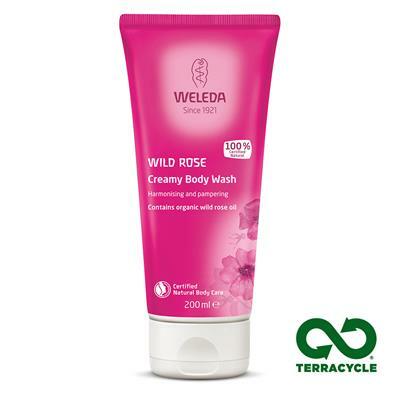 Spend over £50 and you'll receive a FREE Wild Rose Body Wash worth £7.95. Your free gift will be added to your basket once you reach the £50 spend threshold.